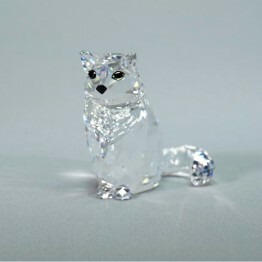 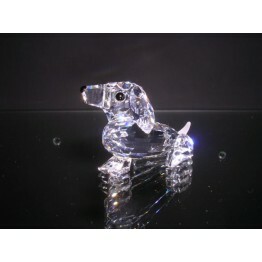 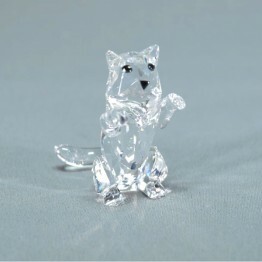 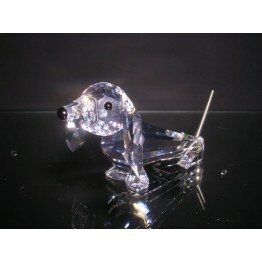 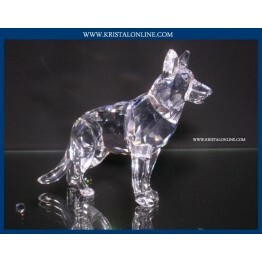 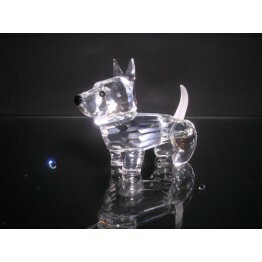 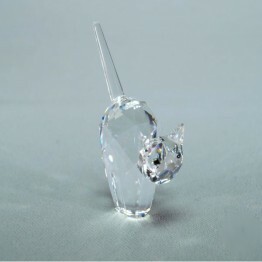 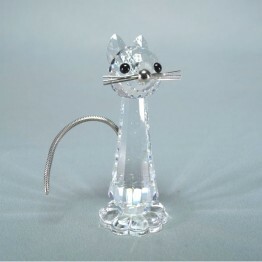 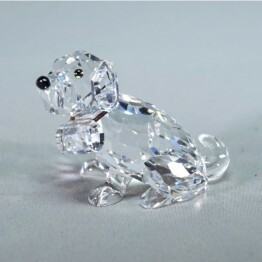 Pets Corner consists of a collection of dogs and cats and is one of the first Swarovski collections. 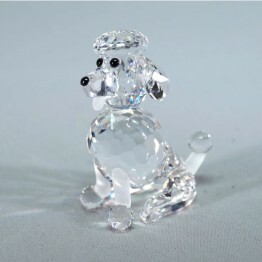 The series 'Pets Corner' include a German Shepherd, St. Bernard and Poodles. 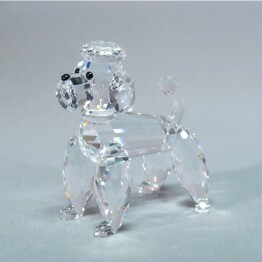 The last pieces were added in 2013, a family of Golden Retrievers.